It has been 10 long years. Incredible isn't it. 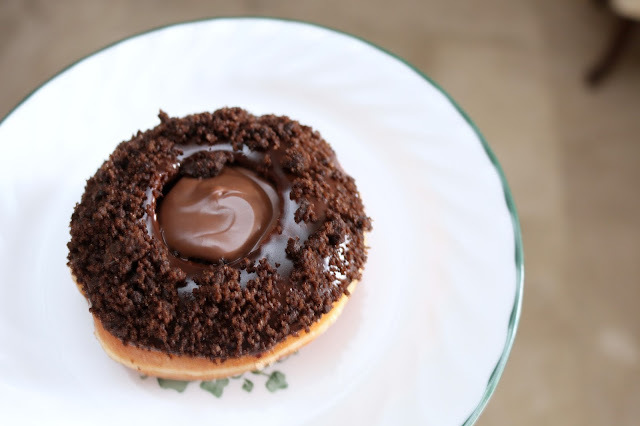 KRISPY KREME has been in the country for that long. 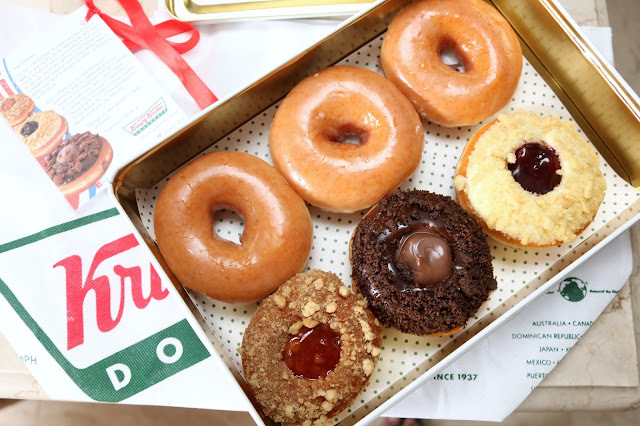 To celebrate their anniversary, KRISPY KREME has partnered with WORLD VISION PHILIPPINES. 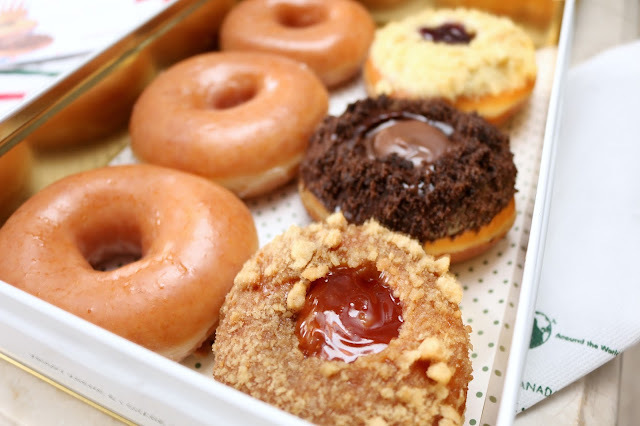 For every purchase of 1/2 dozen donuts in their specially made tin cans, 20 Php would be donated to WORLD VISION PHILIPPINES. 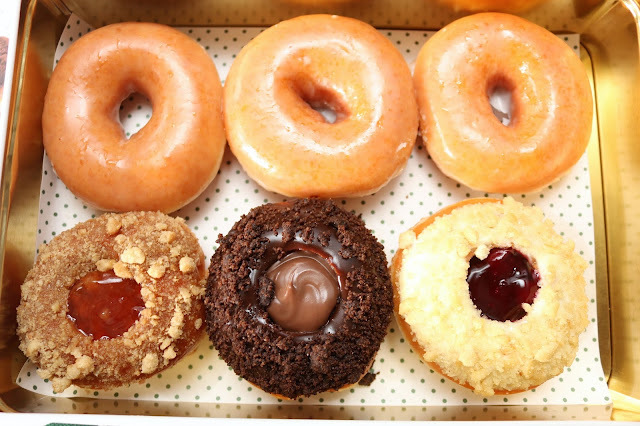 Enjoying a bite from KRISPY KREME is definitely worth it. Disclaimer: wrote this based on my experience. 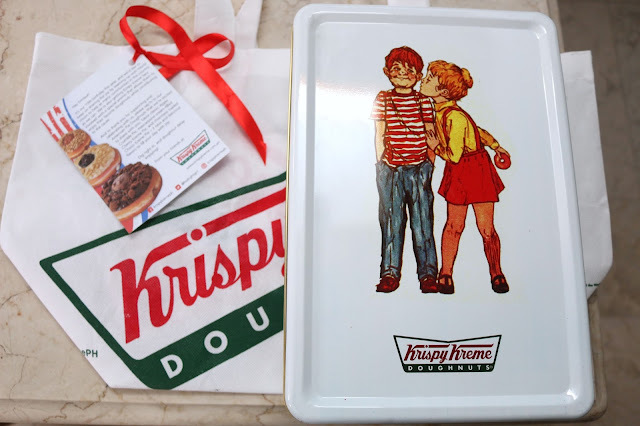 A box of Krispy Kreme was sent over.